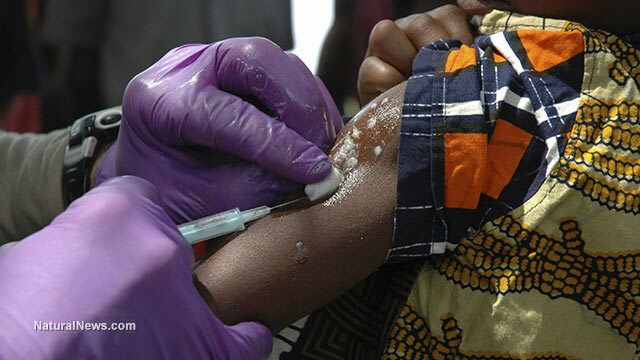 As Dr. Ngare explains, the same vaccine sterilization campaign was used in 1993 in Mexico and both Nicaragua and the Philippines in 1994. WHO attempted to bring it to Kenya in the 1990′s, Ngare says, but the effort was stopped by the Catholic Church. Thus, vaccines can be routinely used to inject populations with birth control chemicals or even stealth cancer viruses. In fact, this is exactly what happened to as many as 98 million Americans during the mass polio vaccinations of the 1960′s and 70′s. The CDC even documented the “accidental” injection of millions of Americans with the cancer-causing SV40 simian virus, but the agency scrubbed all that history from its website in 2013.